The Last of Us has one of the best written plots I ever have experienced in a video game. Period. It is a fantastic human story that is fascinating from start to end, and that fact alone makes it one of the best games of 2013. So, if you came to this review with the question "is The Last of Us worth it?”, then you have your answer - yes, it is most definitely "worth it". You can stop reading right now, and go and buy the game with my guarantee that it will be an incredibly satisfying gaming experience. However, if you'd like a bit more insight into why I believe it's not quite as deserving of all of the gushing love fans have slathered on it, then please, read on. Essentially, The Last of Us is a perfect example of how a well-written plot can't (completely) carry a mediocre game, and while it does try its best, the actual, you know, game, behind The Last of Us is what drags the rest of it down. And honestly (well, at least to me personally), that's kind of the most important part of a video game. But let's start with what The Last of Us did well, because overall, the game generally deserves to be applauded. If there is one award that The Last of Us truly deserves, it is the Writer's Guild of America's "best writing in a video game". I laughed. I cried. I screamed in fear. The Last of Us may be a "zombie game", but like The Walking Dead before it, the real story is the human drama - how low, how high, and how downright horrible human beings become when they have their backs pushed up against the wall. Throughout the game, I was delighted to see Joel and Ellie's blossoming relationship, whether it be from the random little quips Ellie will spout while progressing through a level, or her and Joel’s heart-wrenching cutscene performances. 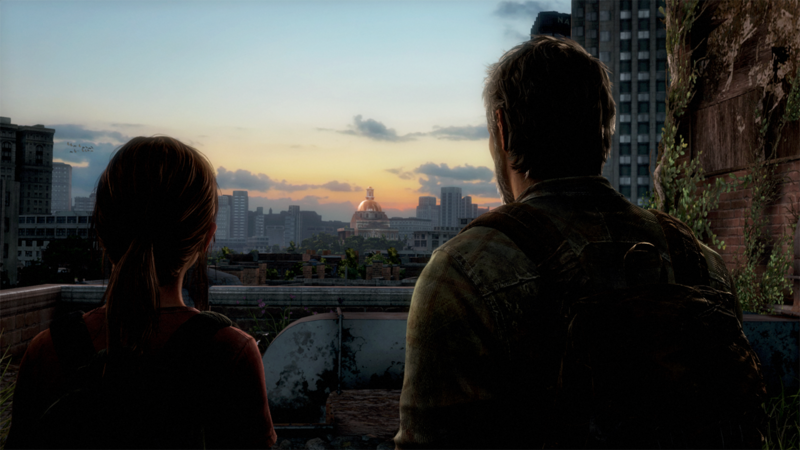 All of the supporting cast you’ll meet along the way also does a great job of helping bring Joel and Ellie's story of survival in this beautiful, yet broken world, to a satisfying conclusion. And boy, is this world beautiful. I was skeptical, having not played a game on last generation consoles in quite some time, that the graphics would be unbearable, but Naughty Dog has done an amazing job of squeezing those last scraps of performance out of the aging PlayStation 3 hardware. The world of The Last of Us, while not really being anything we haven't seen before in games like Half-Life 2, Resident Evil, or even Fallout, is a gorgeous place to explore. I am a sucker for urban decay, and having Joel and Ellie adventure their way through collapsed skyscrapers, abandoned subways, and cities being slowly reclaimed by nature, made me giddy. It's a lot of the little attention-to-detail stuff that Naughty Dog added, such as Ellie reacting graffiti marking the aftermath of some conflict, or the collectible notes left behind by survivors, that really breathe life into the world. Unfortunately, the beautiful world turns a little bit ugly when we look at the game’s actual gameplay. 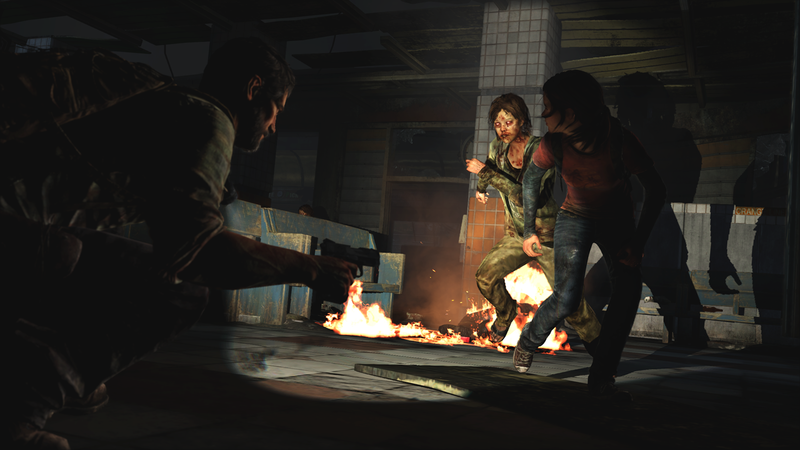 The Last of Us' gameplay is split into three main segments: exploration, zombie combat, and human combat. The exploration sections were acceptable, as the only real complaint I had is that the solution to almost every "puzzle" is just finding a ladder or plank and boosting Ellie up to a higher location to use it. The survival horror-style zombie combat is probably the best-designed of the three. Some levels, such as one in an abandoned high school, were truly, nail-bitingly terrifying. The only problem is, as the game progresses into the later stages, the enemies don't seem to get any harder, and once you can figure out that stealth + melee is king, and that it is impossible for your allies to accidentally trigger a zombie, the challenge kind of diminishes. But even with the reduced challenge, the survival horror segments are still pretty satisfying. The human combat segments, on the other hand, go downhill real fast. At first, the absolutely shocking gunplay controls (who the hell thinks its a good idea to bind reload and fire to the same godamn button?) really frustrated me, but after a while I learned that, just like in the zombie segments, it's much more effective to hide and punch than shoot and flank. It doesn't help that the human AI is shockingly inconsistent. There will be times when I can strangle a dude while his buddy literally two feet away doesn't notice, and times when I barely pop my head out of cover and someone half a mile away sees me. The human enemies are also generally, really, really dumb. It's so easy to find a cramped space where guns aren't useful, lure one guy there, kill him loudly, and then just punch all his buddies to death when they inevitably come, one by one, to investigate. And when all else fails, you can just pick up a baseball bat and sprint full tilt at rifle-armed-thugs. All they'll do is look at you, and maybe think about shooting you, right up until you knock their blocks off. Because I barely used my guns, and almost never used the "special" weapons (such as bombs and molotovs) I always had a massive surplus of weaponry, so whenever a "boss" fight came up, I would destroy him with ease. Furthermore, the game practically showers you with the materials for medkits. After a while, you learn exactly where to look to find their components, so I always had at least two in reserve. There was one time when I had actually ran out of medkits, and was kind of in a bad spot, when all of a sudden Ellie turns around and says "here Joel, I found this for you" and hands me one. Really? Normally I wouldn't be so harsh on a game's difficulty, but I was playing the game on "hard" - the hardest difficulty available when you start the game. Yes, there is an additional difficulty level ("survivor"), but it is only unlocked after you have finished the main game once - a practice which I absolutely cannot stand. 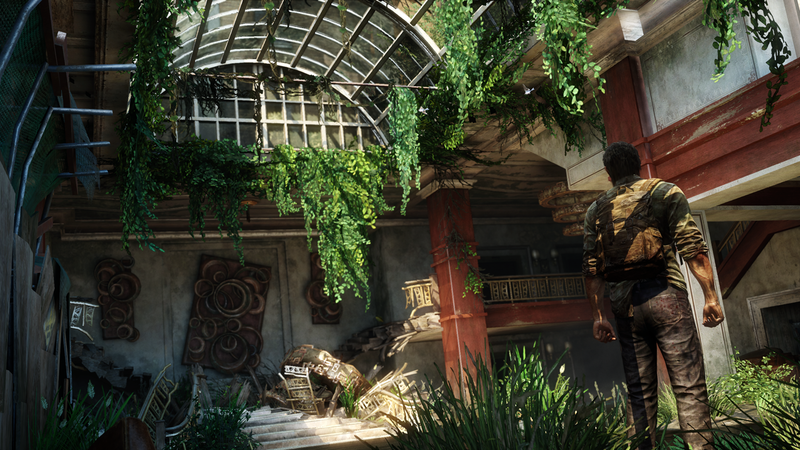 So yeah, If you are somewhat competent at video games, you will breeze through The Last of Us without breaking a sweat. The best part of this game, by far, is its story, and I found myself “forcing” my way through it’s gameplay segments just to get to the next cutscene, or see the next area. 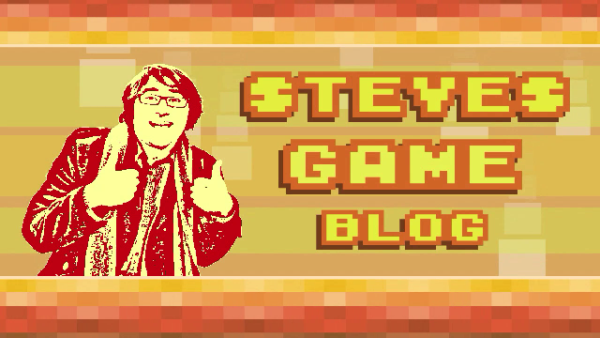 While you may see this as an almighty praise for its writing, it’s also quite a harsh criticism of it’s gameplay. I shouldn't want to avoid the gameplay segments of a video game. So while The Last of Us is an amazingly well-written written human story, Naughty Dog forgot to pair it with an equally well-made game. Despite this, it is still a fantastic experience, and if you just want to sit back and enjoy the ride, by breezing through it on easy mode to enjoy the story, you will be satisfied. But if you came here expecting a challenge, you've come to the wrong place.